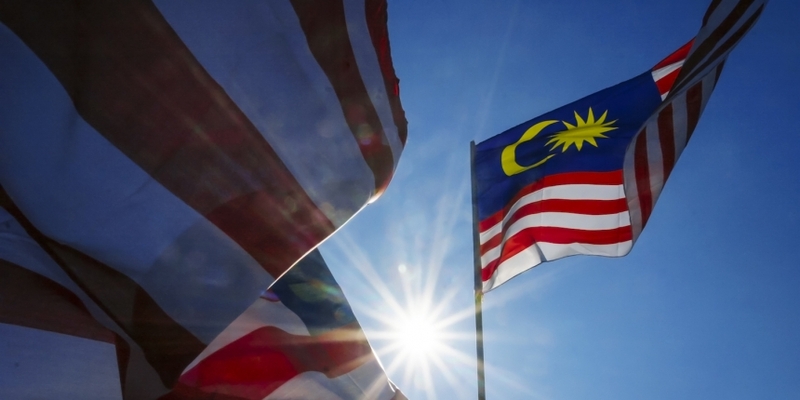 A Malaysian initial coin offering (ICO) issuer has been flagged by the country’s central bank for stepping outside the rules to promote its token sale. In a cautionary note released on Sunday by Bank Negara Malaysia (BNM), the central bank took aim at a cryptocurrency project named Coinzer, which it says used the BNM logo and the Jata Negara, Malaysia’s coat of arms, in its proposed token design, white paper and website. 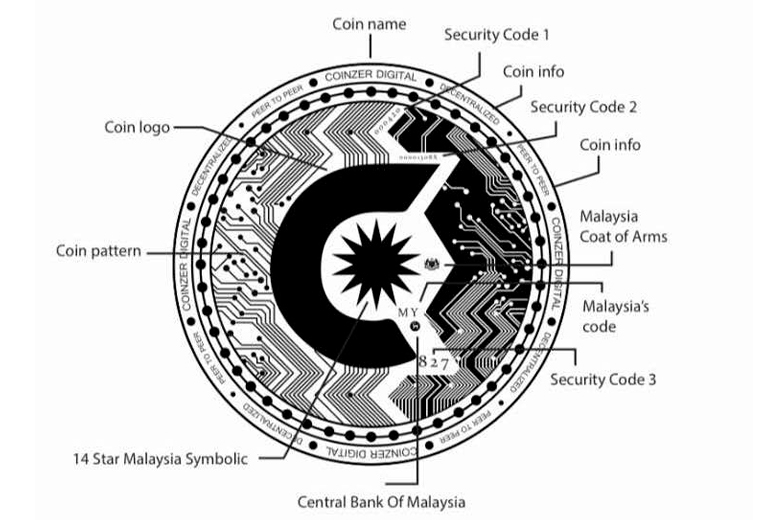 A picture posted by the central bank further shows that, in addition of the logo and coat of arms, the design also incorporated the 14-pointed Star of Malaysia symbol and Malaysia’s country code. “BNM would like to state that it does not authorize or endorse the cryptocurrency platform called Coinzer. … Members of the public are advised to exercise caution and carefully evaluate the risks associated with investment in digital currencies,” the central bank said in the statement. The BNM’s warning is another signal that the country’s regulators are stepping up their efforts in monitoring domestic ICO projects that, through unauthorized promotion methods, may mislead domestic investors. On Jan. 9, Malaysia’s securities market watchdog, Securities Commission Malaysia (SC), issued a cease-and-desist to a startup ahead of its planned ICO. Later that month, in a joint statement, the SC and BNM doubled down on their commitment to more closely focus on ICO projects. “Both authorities will continue to monitor these developments, and will not hesitate to take action against any person conducting illegal or unauthorized activities,” the two regulators said at the time.